Lowest priced single-family home in Indian Lake! 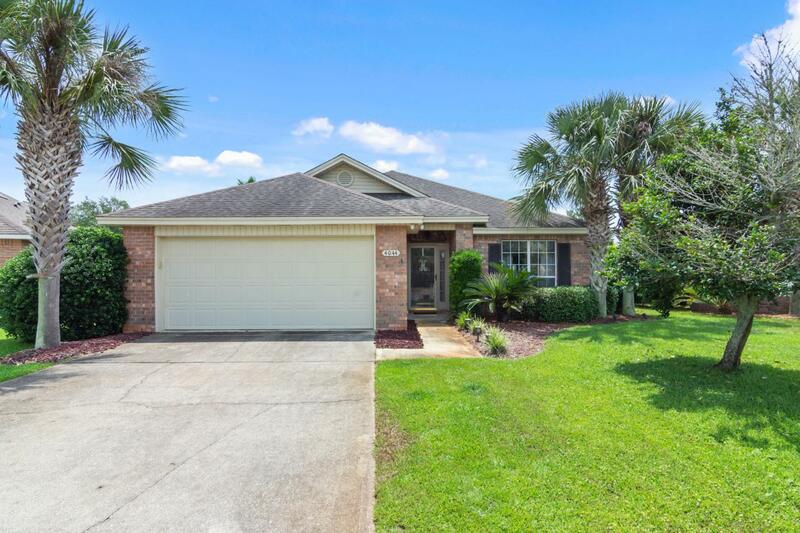 BRAND NEW ROOF, 4-sides brick (No stucco maintenance/repair), HUGE cul-de-sac lot, fenced backyard, low HOA fees, and one-level living! 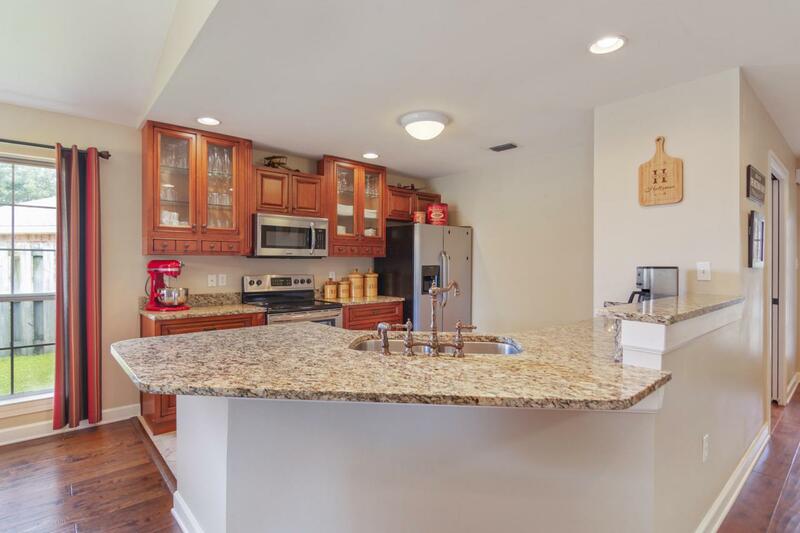 Beautifully updated with granite counters in kitchen and baths and travertine and hardwood floors throughout. 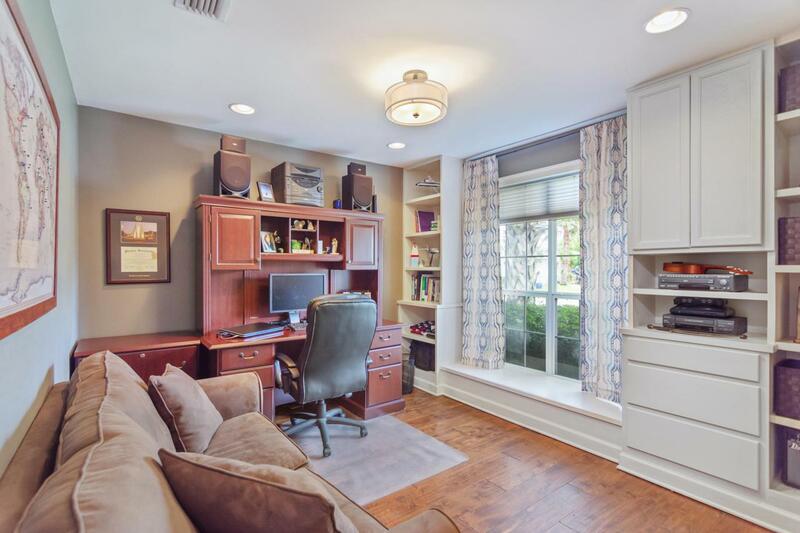 Spacious bedrooms and walk-in closets. This home has been meticulously cared for! The backyard is large enough for a pool and has plenty of additional space for outdoor living. 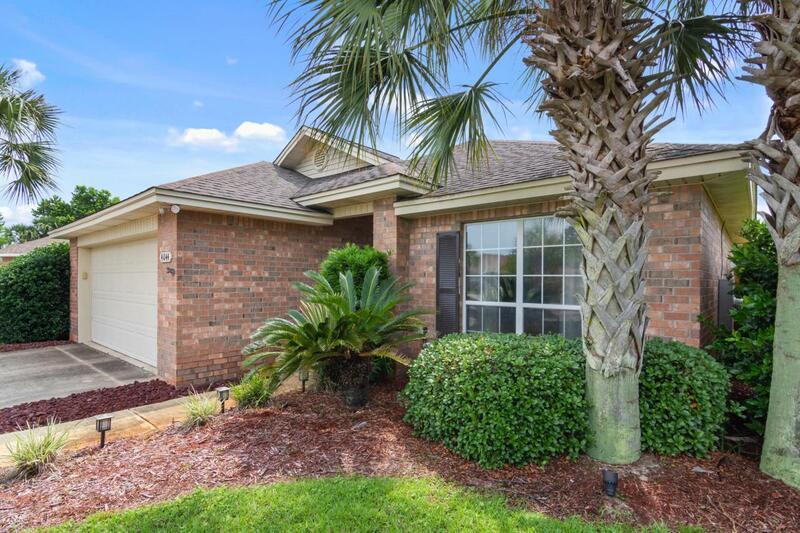 Close to the beach, shopping, dining, the Morgan Sports Center and the Destin Dog Park. Great home in a great location!